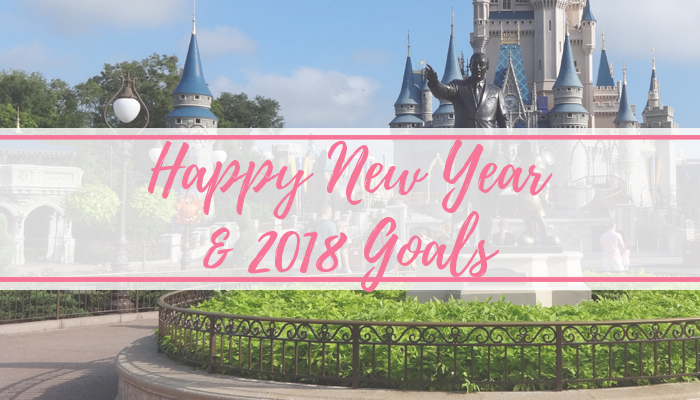 Tania Michele: Happy New Year & My 2018 Goals! Happy New Year everyone! Hope you all have a fab day, and that if you're hungover, hope the night was good! 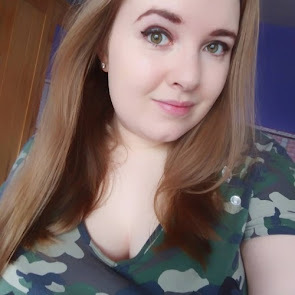 I have my family round for the day, as per tradition, so we're going to be playing a lot of games! As it's now 2018, I've got a few new goals for the year. 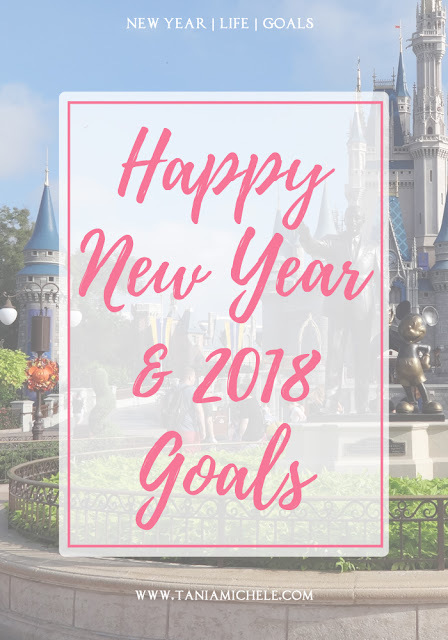 I finished last year with my final review of 2017 goals, but this year I'm determined to work harder at them. Here they are!